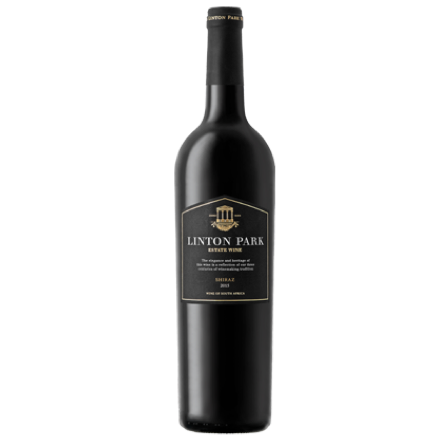 Singularity, heritage, innovation, variety and commitment come together seamlessly with each Linton Park vintage. 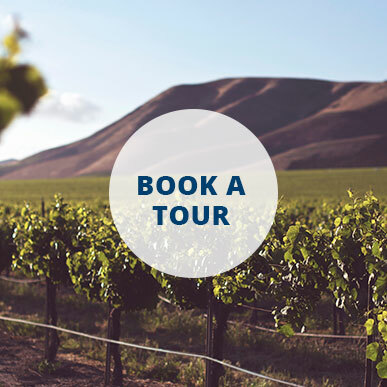 The Linton Legacy was bestowed upon the historic De Slange Rivier farm in 1995 with its purchase by a London based multinational sustainability-driven group. Almost 300 years after its 1699 creation, our hidden Cape gem was interwoven into the prestigious portfolio and rich tapestry of Camellia Plc. In the vineyard :Our sturdy Shiraz vines grow in blocks sited at 480m on north eastern facing slopes. The additional daylight and growing hours afforded to these blocks enables a steady ripening season which facilitates beautifully ripe grapes to be harvested. The vines are trellised on a double cordon system (2K2T) so as to temper the vigour of the soils. 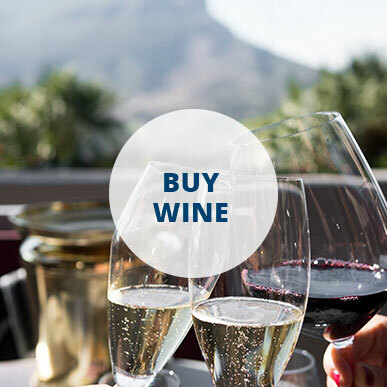 Winemaking :The grapes were harvested by hand, de-stemmed and then crushed. Maceration and controlled fermentation were undertaken at 22°C over 10 days. The fermentation was completed in stainless steel tanks with twice daily remontage. The wine was matured in 1st, 2nd and 3rd fill French (60%) and American (40%) oak barrels. Before bottling and labelling at the Estate the wine was stabilised and filtered. Tasting notes :Full bodied deep coloured new world styled Shiraz. 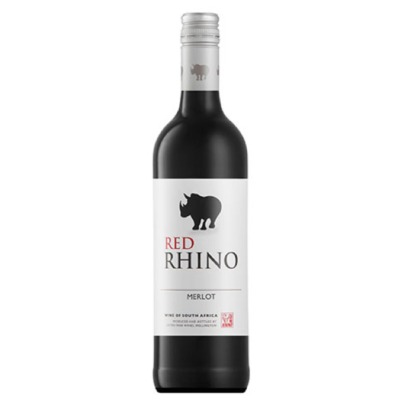 Raspberry and blueberry aromas abound on the nose. 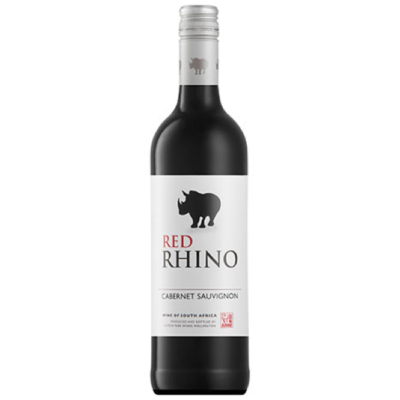 Well-judged tannins support a firm mouthfeel with flavour cues of compact ripe plums and freshly milled white pepper spice. A long fruit driven aftertaste is enjoyed with each sip.